Owned by a seasoned art teacher with a passion for my profession and a passion for people. It is our philosophy that everyone can be a creative painter. 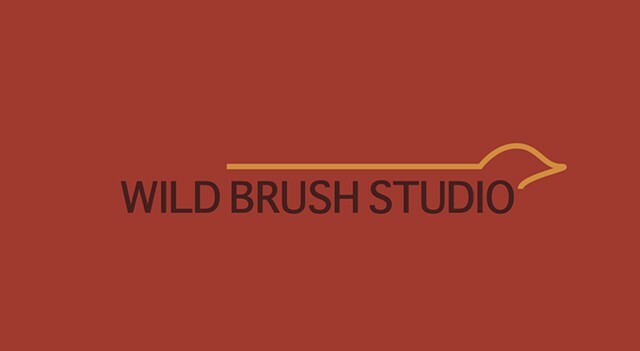 Wild Brush Studio is a place that provides the instruction, the materials and the atmosphere to make this happen. Bring a party, a date, a friend or come alone and we'll set you up with materials ideas and images. You are even welcome to bring your own image for inspiration. We facilitate the entire artistic process. In a couple of hours you walk out the door with your own masterpiece.